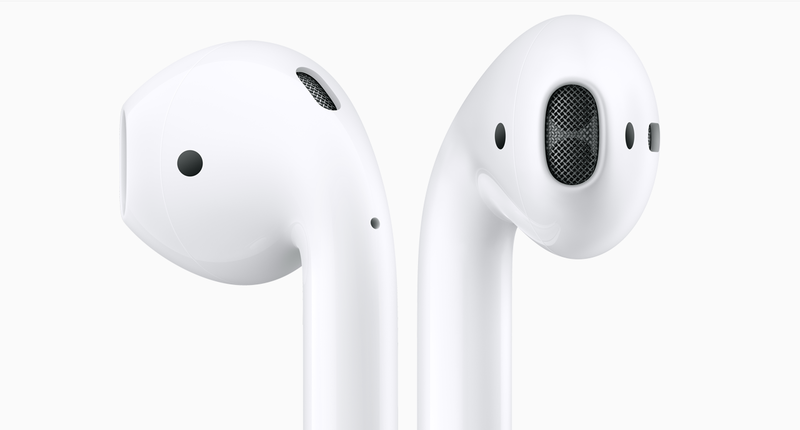 Airpods is the first Apple wireless earphone which was introduced in September event 2016. 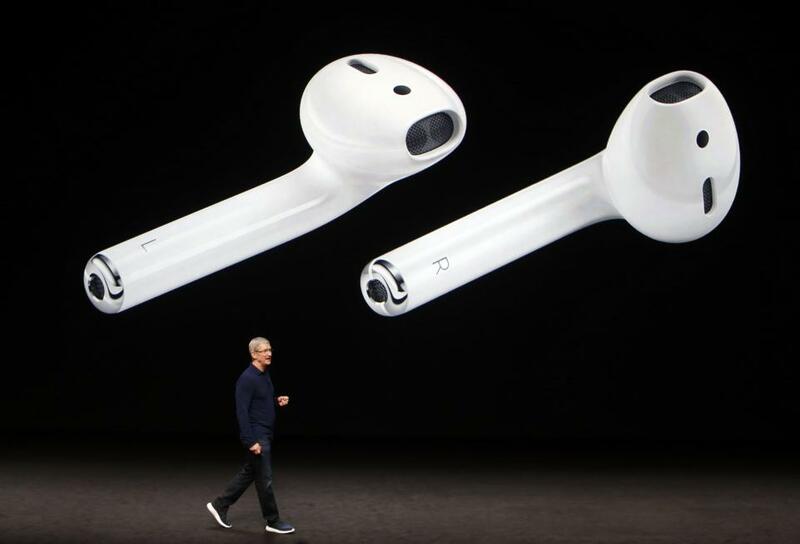 Its appearance looks like the earpods without cable as if the cable has been cut. 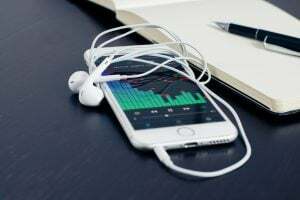 Apple presents it as an easy-to-use wireless earphone with a durable battery life that is specially designed for a compact device. It is a quick pair process for iPhone and Apple Watch. They also embed some other supporting technologies to earpods, thus, it will be easy to use. Wireless, effortless, and magical. 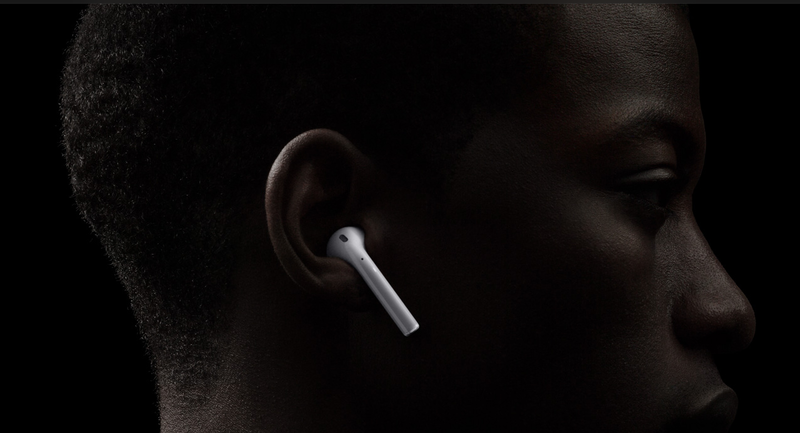 Through these three words, Apple wants to convince public that Airpods is a new type of earphone. It’s more than having a great sound quality as it can be used wirelessly. 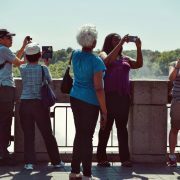 It also comes to complete users experience in using Apple devices. These are some interesting features of Airpods. 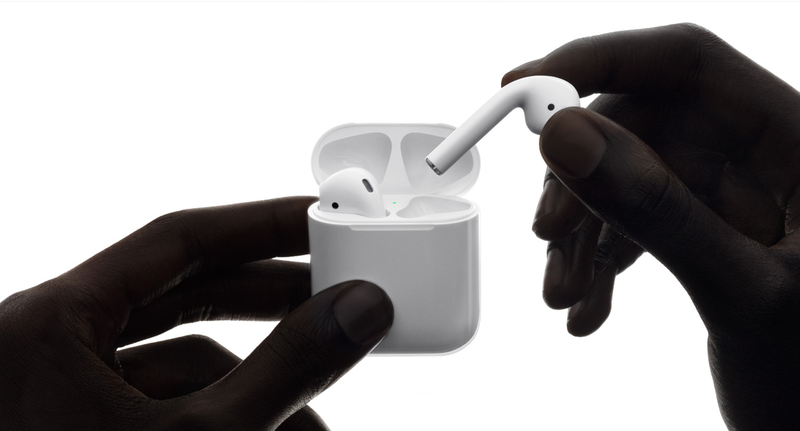 Even though it has a compact design, but, Airpods has a battery lifetime up to 5 hours. 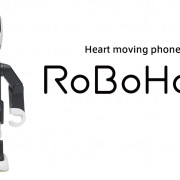 While, its case has battery life up to 24 hours. Thanks to Bluetooth LE and chip, the power usage of Airpods can be more efficient. It’s a small device with the amazing battery. Airpods has a minimalistic design without any button, but it doesn’t make it difficult to use. 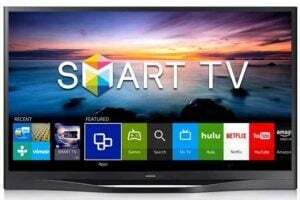 It uses an accelerometer and the other sensor technologies to pause the media we are listening once we remove it from our ears. It will automatically play whenever we put it in our ears. 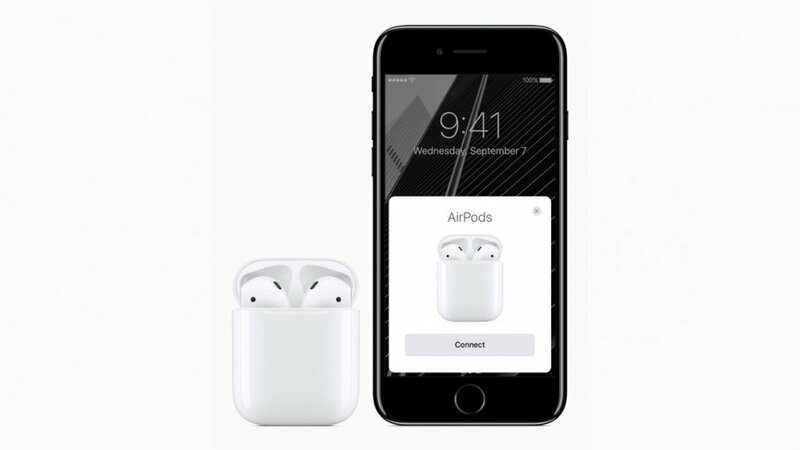 Airpods allows the iPhone users to access Siri with ease by double tapping it only. It’s a great solution if whenever you need Siri help while you are running or driving a car. Siri is able to read you an SMS or call someone you want. Chip W1 is a custom designed chip from Apple to maximize the connectivity, power saving, and provides a better output sound process. This chip sets the other sensor, like the optical sensor and accelerometer for activating certain features as I have mentioned at the point 3 above. 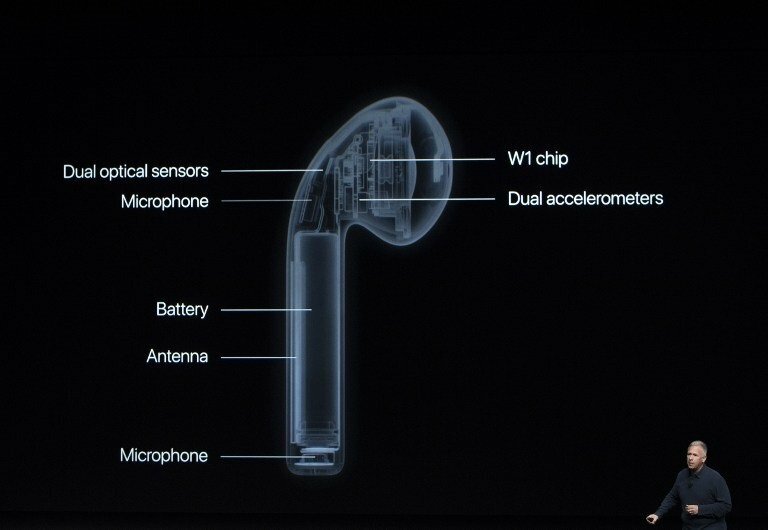 Chip W1 also allows the wireless earpods having a firmware and can be updated by Apple. By putting the Airpods and its case side by side, the iPhone and Apple Watch can recognize it easily. 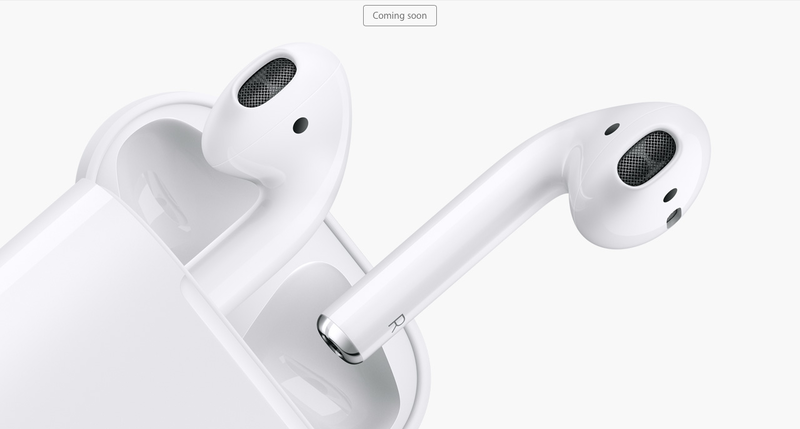 One tap setting on it, the Airpods are ready to be used. Therefore, you don’t have to go through a pairing process on Bluetooth settings. The good thing about the first Apple wireless earpods is its compact design and fit for any ear. However, the possibility of inadvertently thrown is quite big. It’s what I am worried about, foremost when you are doing certain activities, such as running, hiking, etc. It can be detached easily from your ears. 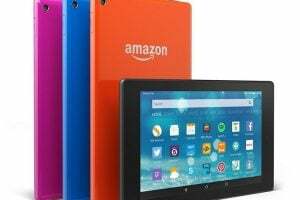 Luckily, the third-party accessories maker catch this issue as a great opportunity. They make a strap wire cable connector for Airpods, thus it will hang on your neck if the Airpods fall down from your ears. 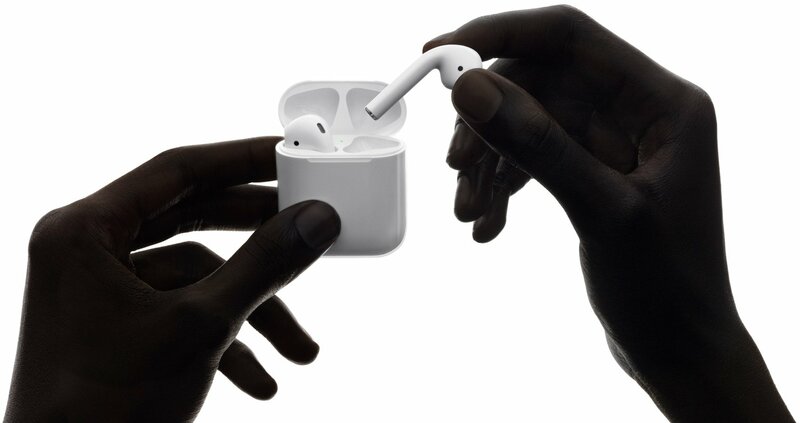 Airpods can only be charged using its case, which can be connected through a lightning cable. What will happen if we forget to charge the Airpods while we’re outside and the case is left at home? Airpods has interesting features. Unfortunately, those are only available for Apple devices. 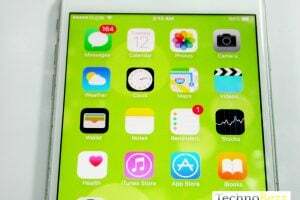 Even though it can pair to non-Apple devices, certain features cannot be used. How about the auto pause and play features? Do those features work for Apple devices only? Apple has finally adopted the water resistant feature for their iPhone 7, but not for Airpods. They promote it as a perfect mate for iPhone 7, which doesn’t have the headphone jack. Apple has been using a white color for their earpods for a quite long time. In contrast to Beats, which had created earpods match to iPhone colors. It would be more interesting if Apple can follow them by creating the other color options for Airpods. 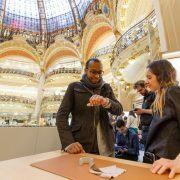 Apple Watch With FaceTime Camera – Good Idea?